Special Counsel Huh Ik-bum accuses Kim and his crew of using a program to jack up the number of "likes" clicks on comments attached to news articles about the then frontrunner Moon Jae-in and his party. The scandal has drawn heated attention in South Korea as it has implicated two influential politicians -- South Gyeongsang Province Gov. Kim Kyoung-soo and late veteran politician Roh Hoe-chan. Roh jumped to his death amid the special counsel's investigation into the case. 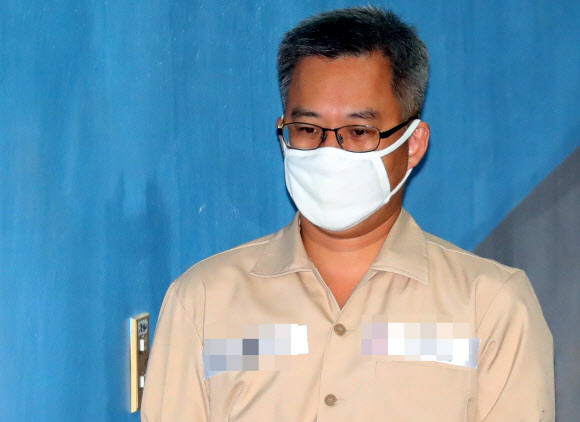 Delivering its sentence demand, the special counsel defined Kim's charges as "serious crimes that have undermined the foundation of democracy and which are therefore unacceptable."